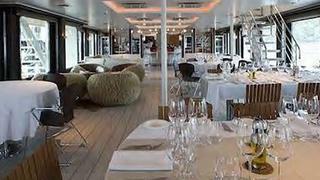 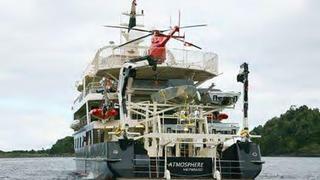 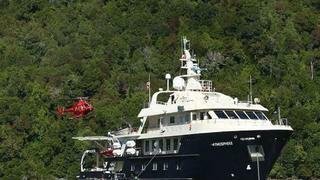 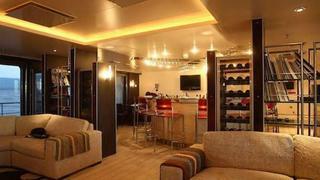 Atmosphere is a 45.40m motor yacht. 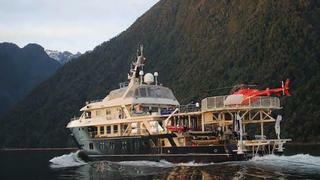 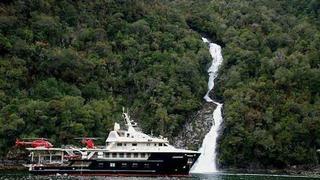 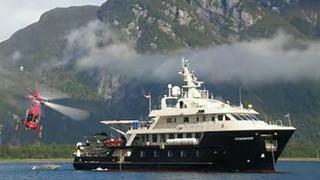 She was built by Chile's Asenav yard in 2006 and her interior by Enrique Concha B. 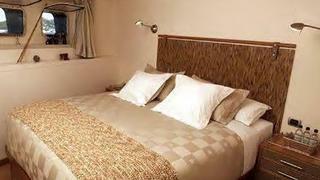 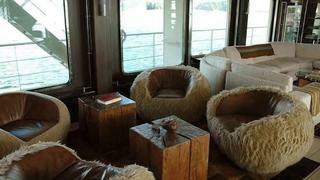 & Disenadores Asociades sleeps 28 guests in 14 suites, all with panoramic window views. 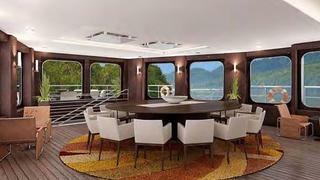 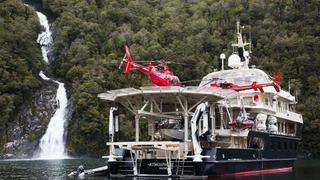 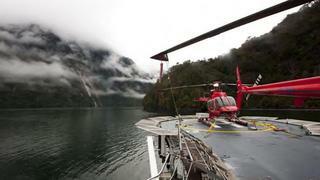 There is also a spa, treatment room, sauna and everything else guests would expect from a top-flight superyacht. 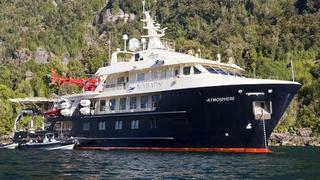 Atmosphere is listed for sale by Fraser Yachts asking €9,950,000.